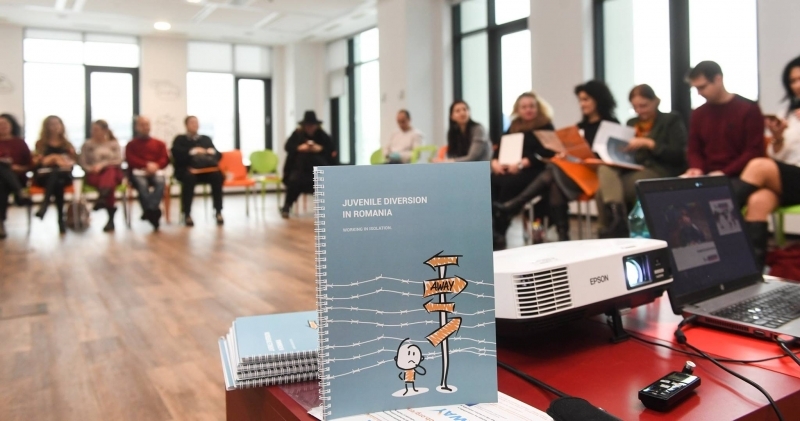 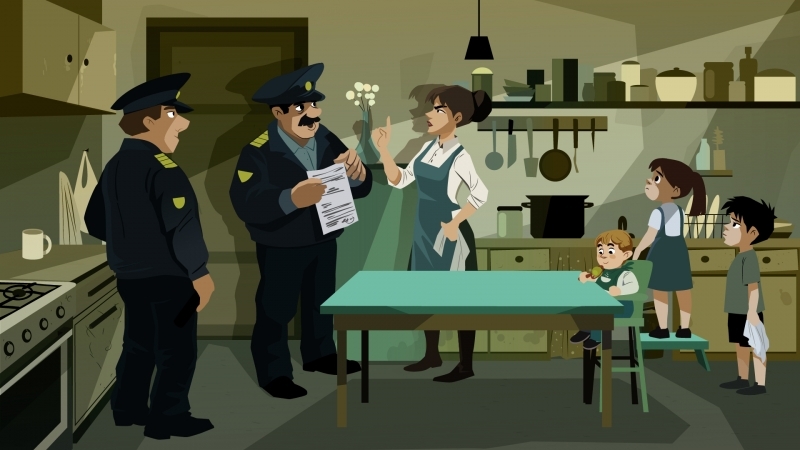 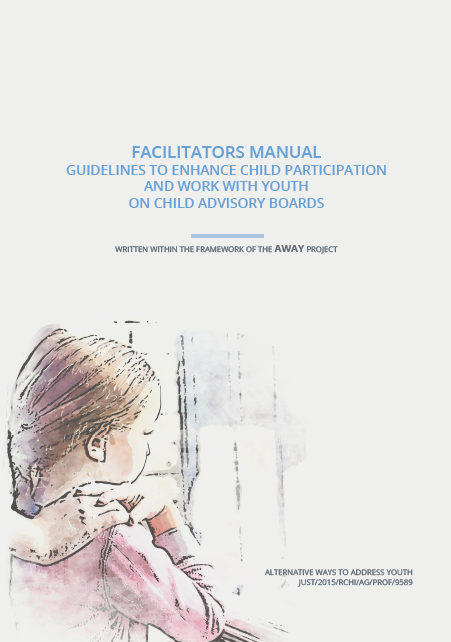 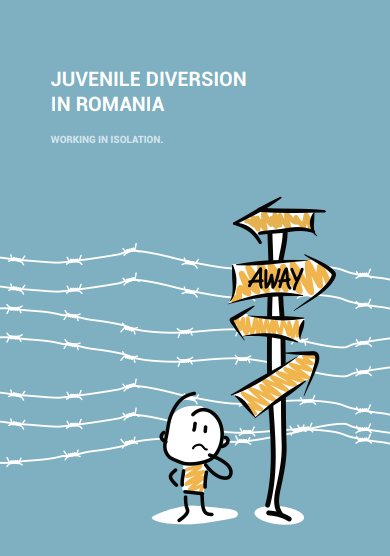 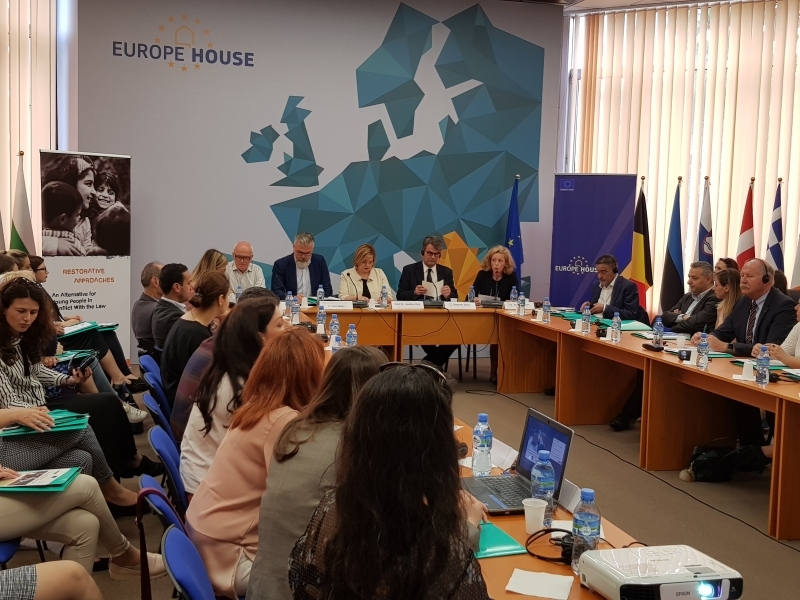 The research which is a novelty for the Albanian context, aims at providing a snapshot of the child protection measures for children below the age of criminal responsibility who are in conflict with the law in Albania. 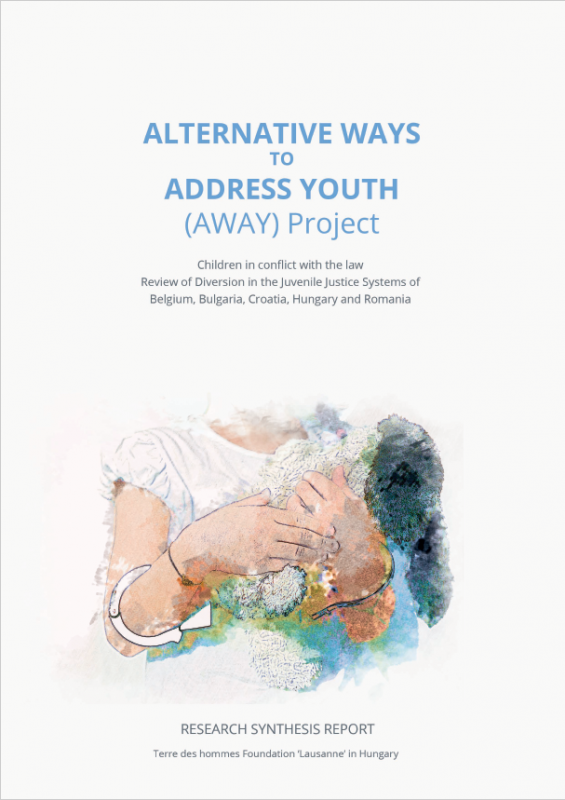 The assessment will provide a detailed and comprehensive understanding of access to justice (A2J) for at risk children and youth in Greece, including children and youth affected by migration, in order to direct Tdh Greece strategy and programme development for the period 2019-2020. 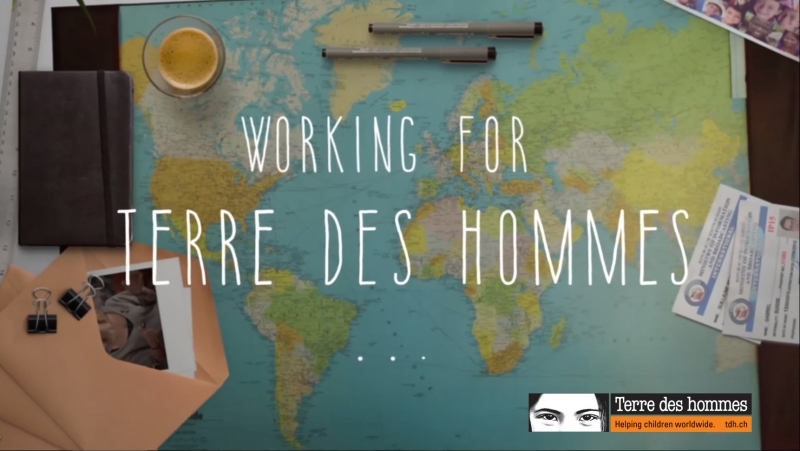 Terre des hommes co-organises the 2018 World Congress on Justice for Children: “Strengthening Justice Systems for Children: Challenges, including disengagement from violent extremism”, which will be held at the UNESCO House in Paris, France from 28th to 30th May 2018.